Usually, many men like to have beard it’s not a matter that their beard is long or short. Some like long, some likes short and some people don’t like beard. 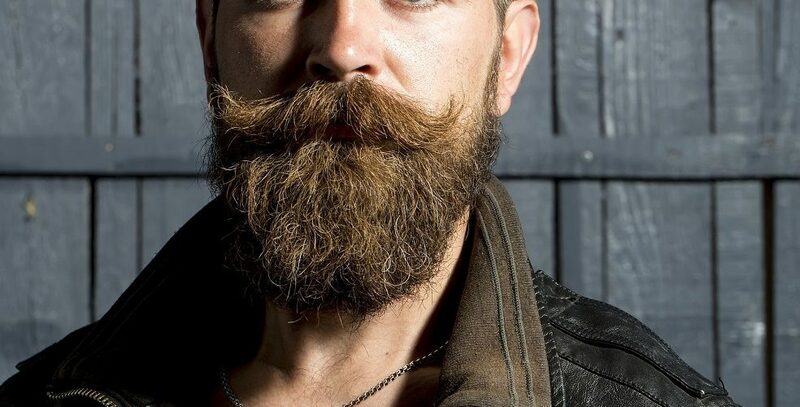 The people look stylish and manly when they maintain a good beard. There are lots of beard style and maintaining tips for beard available on online. The basic thing is identify the shape of your face and which beard style suits for you. Then the direction should be followed for combing beard because some has curls and some has straight beard under chin. If you feel that your face is in a square shape, then it will be called as circle beard in such cases how you should comb? If there are patches on the chin so comb that in a downward direction then you beard looks thick in your chin. The main advantage of combing downward will untangle your hair. If you have round face structure you can have a lengthy hair at the down and neatly trimmed on the sides. This will show you smarter though you have round face. In this you should comb your hair in downward direction to make your beard lengthy. Then goes for oval face, for this you can choose any style because almost all the styles suits for oval face. For this type that can try both upward and downward direction if you comb in upward direction then you will have wider beard. If it is downward then it will be lengthy. But combing beard in an upward direction is best for oval face. 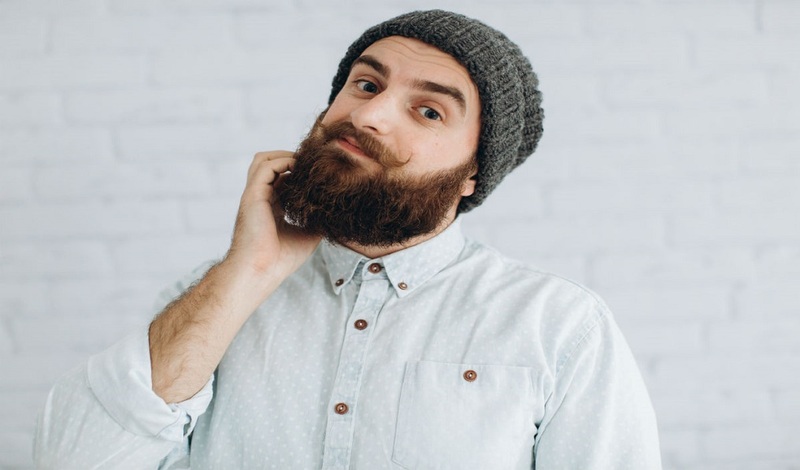 The rectangular shape is almost similar to round face in this you can try lengthy beard at sides and short at the bottom of the chin and beard connected to the mustache will make you a good looking. Combing beard in an upward direction is recommended for rectangular face structure. Short or long beard utilise some time to maintain you beard. Grooming or combing beard should be done properly as direct to have a healthy beard and moreover this will give you the confidence. At present the good looking and famous beard style is Balbo. 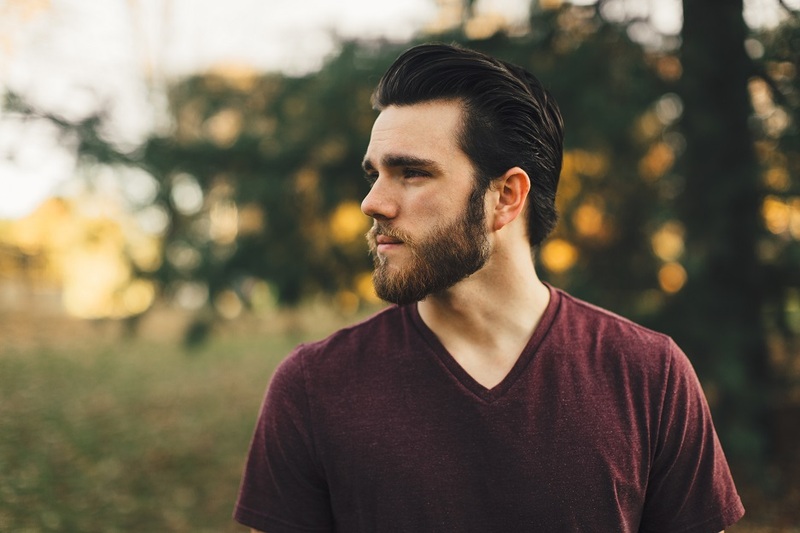 Many nourishing products are available to make your beard good looking. Choose the perfect stylist, select the apt style for your face and rock it.